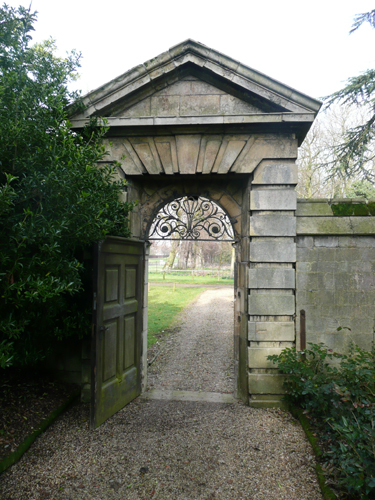 Thorpe Hall at Longthorpe near Peterborough, Cambridgeshire is a Grade I listed building, built by Peter Mills between 1653 and 1656, for the Lord Chief Justice, Oliver St John. I was asked to produce recommendations for appropriate colour and paint for the house. 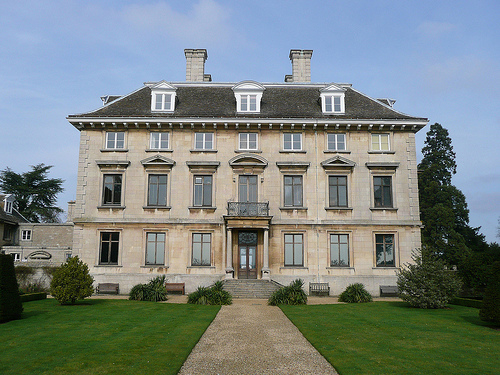 Thorpe Hall is near another of my projects – Milton Hall.